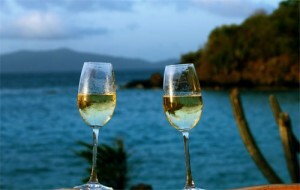 Ok , so once the wedding is over and you and the hubby are ready to kick back and enjoy your honeymoon where do you go? Where ever you go the two of you must both be excited to be there, but what if you have different locations in mind? Well yea you could choose one place and stay for about a week, or you could choose about two or three places you’d like to visit and do them all.This is called honeymoon hopping and it can be so much fun if planned correctly. First things first, how can you “honeymoon hop” successfully? 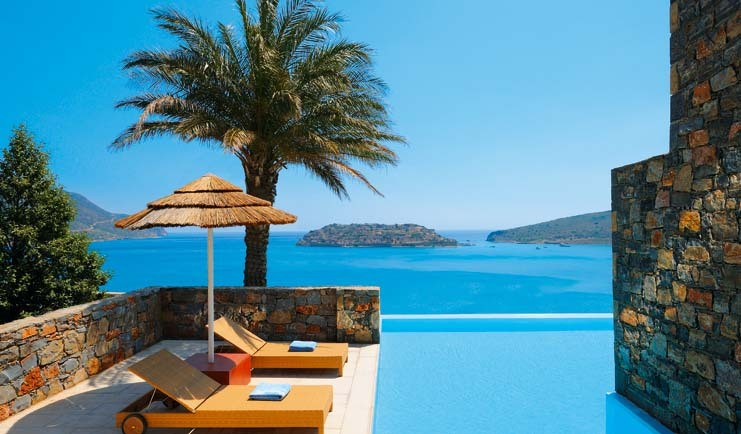 Well this can be done by paying a visit to your travel agent, there are packages that exist so that you can island hop without paying a fortune for your travels. However, you must keep in mind that if your going to go from place to place that they should be in the same general area because jet-setting across the world can be pricey ( for the average person at least). After you’ve looked at your travel possibilities it’s important to decide what you would like to do while honeymooning. Some couples choose to spend alone time and relax while others choose to have their days jam-packed with activities, while most try to find time for both. If this is the case you would want to find a destination where you can play and another where you can relax, this way you two can explore both while vacationing together. And last but absolutely not least, make sure that your trip is designed to have fun. This type of traveling is not for everyone, so if you feel that you may be doing too much then sit back and enjoy one location with each other. Some resorts feature round-trip ferry’s to the surrounding islands free of charge, so if you’re not adventurous enough to “hop” then give that option a try. 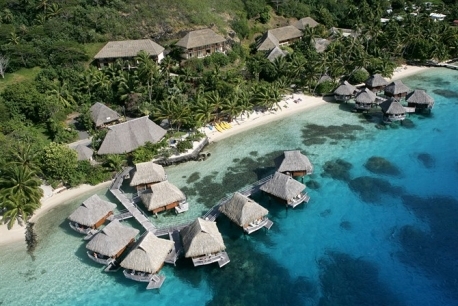 You can explore other islands while staying in one hotel room and at one resort your entire trip. This entry was posted in Budget & Finance, Uncategorized, Wedding Advice & Tips, Wedding Details, Wedding Planning and tagged bridal, budget & finance, Layne Corban, marriage, wedding de, Wedding Details, Wedding Locations & Venues, Wedding Planning, Weddings. Bookmark the permalink.